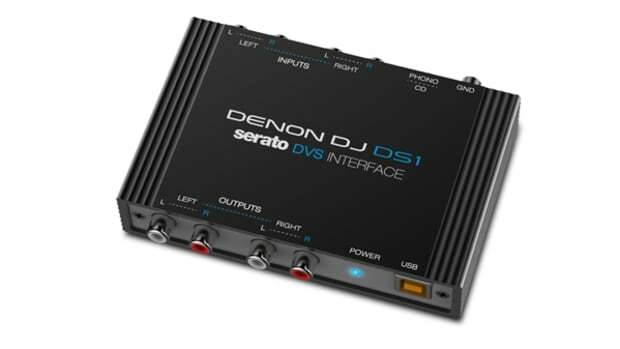 For the NAMM 2015 show, Denon DJ has announced its third new piece of equipment for the day which is the Denon MC4000 Serato Intro DJ controller. 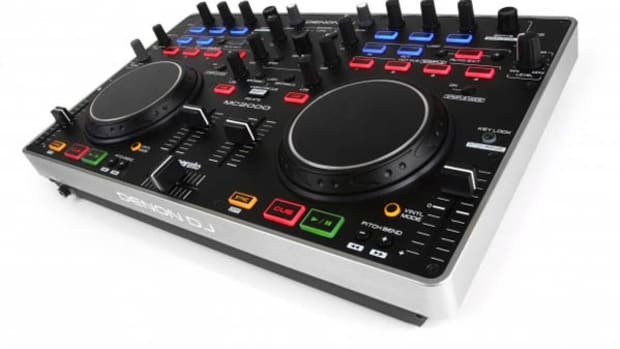 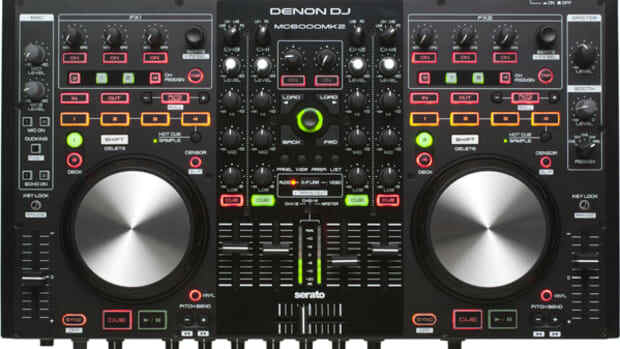 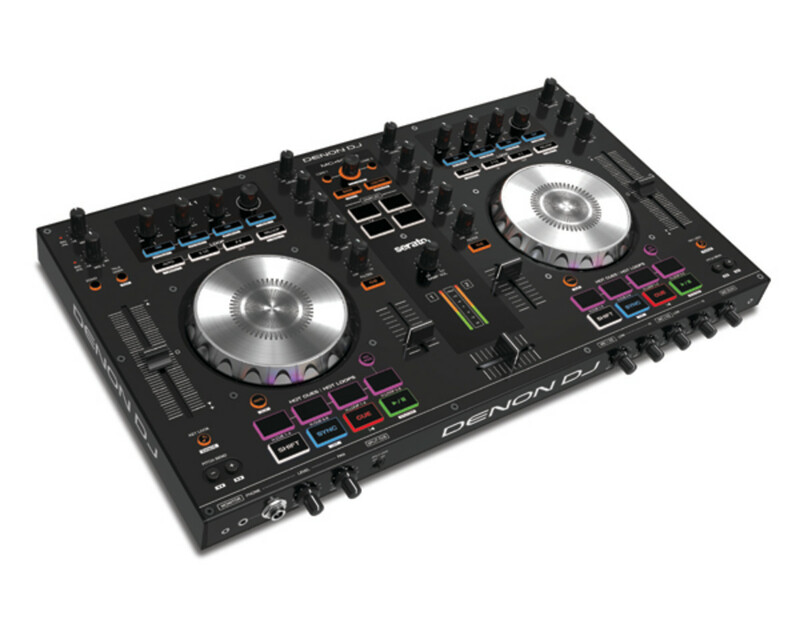 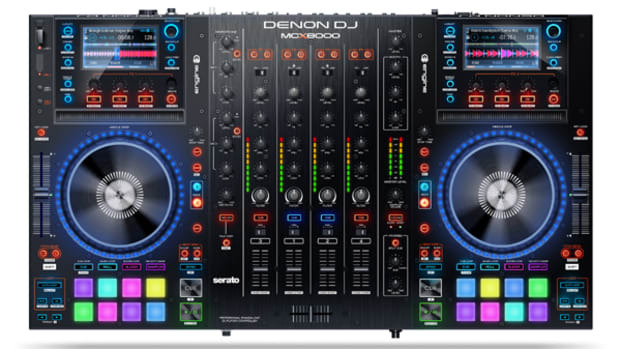 The new Denon DJ MC4000 controller will come bundled with Serato DJ, has a great metal chassis, two microphone inputs for Mobile DJ&apos;s, and a compact footprint to easily transport and store when taking it on the go. 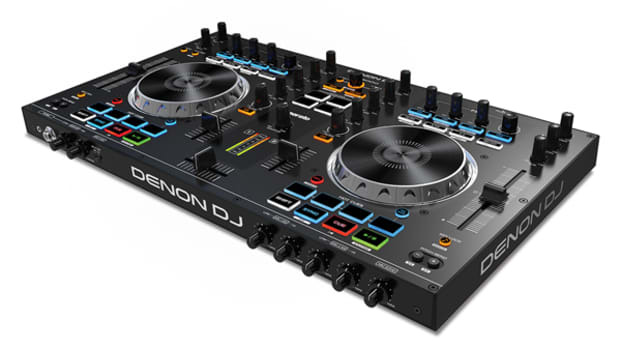 Check out the full press release and links below for more information and stay tuned for even more NAMM 2015 Coverage!